The expected in-stock date is 01 July 2019. We have years of JBL acoustic testing under our belt. With its 6.5” PolyPlas front-firing driver delivering unrivaled midrange accuracy and power, we’ll let a masterpiece speak for itself. The consummation of 67 years of pioneering sound research at our JBL labs, the Studio 230 incorporates bold technologies like a High Definition Imaging (HDI) waveguide and a 1” CMMD Lite high-frequency driver into its design. Together, these advances let you experience your sound cinematically – in all its precision imaging, detail, natural balance, and full spectrum mastery. The JBL way is to make it look as good as it sounds. And with the Studio 230, we’ve made no exception. With its 21st century elegance – one that incorporates soft-rounded edges, black gloss paneling, and soft-touch paint – we’ve built something to seduce the eye as much as the ear. Place a new kind of legend on your bookshelf We admit it: we’ve made a loudspeaker that wouldn’t have been possible in another time and place. But so what? We’re in this business to break all the rules of impossible. 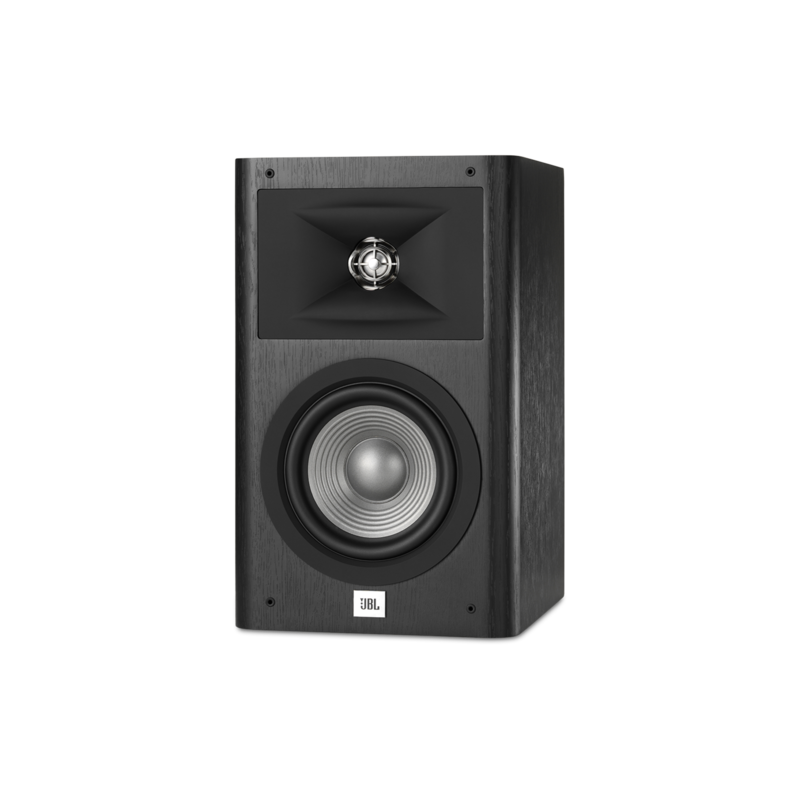 Meet the new legend in town: the JBL® Studio 230 bookshelf speaker. 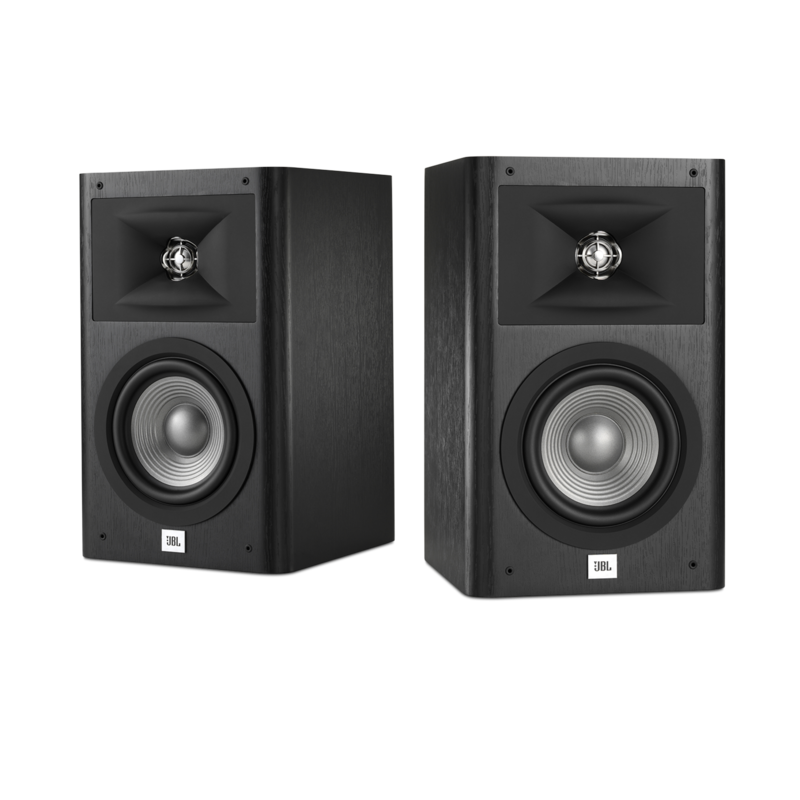 As part of the new 10-piece JBL Studio 2 loudspeaker series, the Studio 230 was built to speak the languages of both legacy sound and forward-thinking technology. Tested relentlessly in the world’s most advanced sound research lab – our own – as well as pitted against competitors in real world comparative listening studies, we aimed this one for the fences. We constructed a front-firing 6.5” PolyPlas midrange speaker and a rear-firing Slipstream bass port to envelope your senses in tight, powerful bass. Others might have relaxed and called it a day – but that’s not how we do it at JBL. We took further cues from our work designing the world’s most legendary recording studios, and gave our Studio 230 the kind of tech that makes for premium cinema listening: a 1” CMMD® Lite high-frequency driver that ensures low-distortion, and a High Definition Imaging (HDI) waveguide design that offers pinpoint sound imaging and firm natural balance. 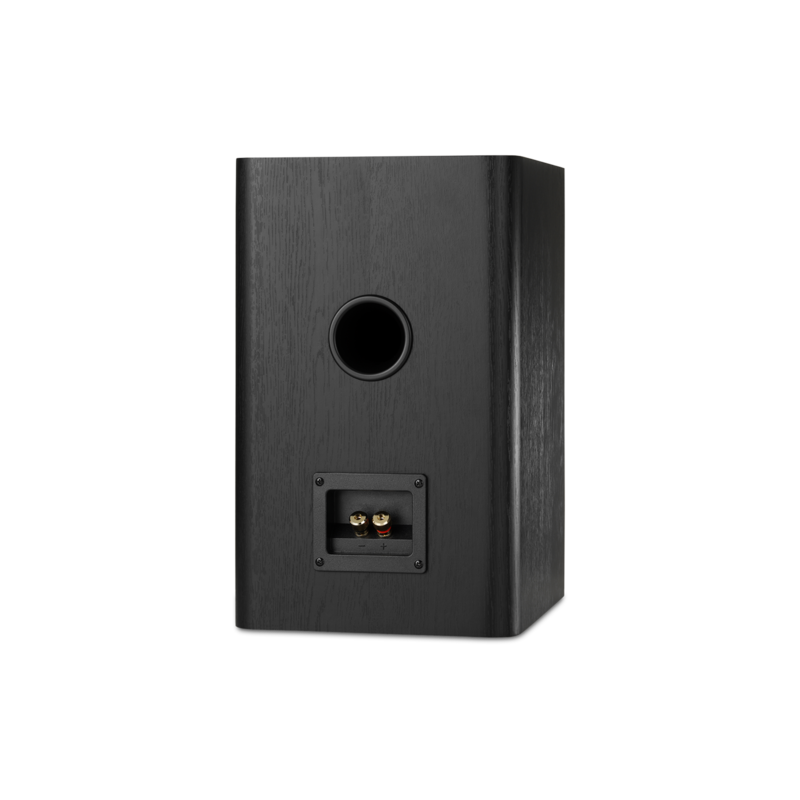 Then we topped it off with seductive features like gloss black paneling, soft rounded edges, and your choice of either Black or Espresso woodgrain finish. We combined the power and precision of high-tech audio with the sleek urbanity of “it-factor” design. For those able to hear the truth, we’re confident you’ll hear it –full volume – upon first listen.